With a drastic reduction on our print runs proving to be the right way forward to be able to publish another twenty titles in the next twelve months. The recent sale has cleared some extra space in the warehouse ready for the next six titles due in the first quarter of 2019. Therefore, some of our recent titles may only be available for short periods after release before they sell out. These two recent titles are all still available to order NOW and will be sent out straightaway for you. 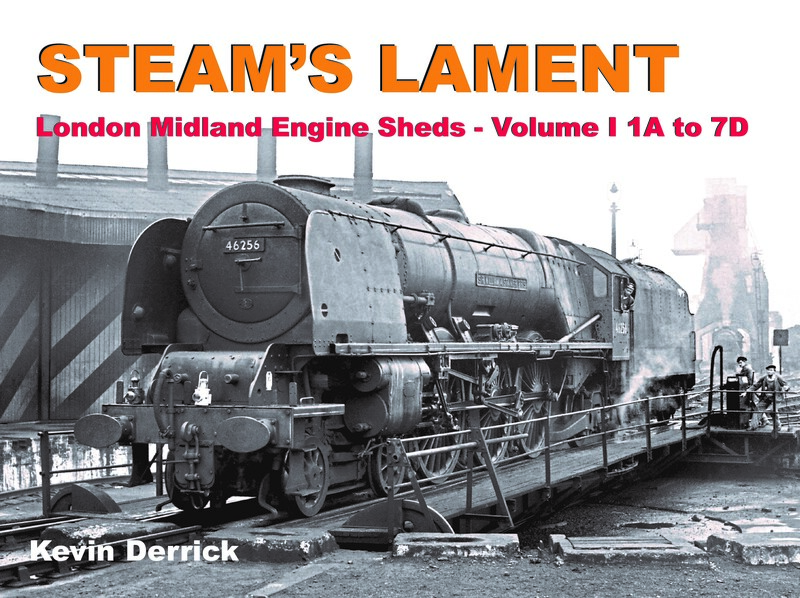 Full details are to be found within our DIESEL & ELECTRIC TITLES section.